We have a deep connection to the culture of India, and take great pride serving the needs of such a diverse group of people. Indian weddings are a once in a life time event, and no matter where in India a family is from – the wedding day is extremely important. From planning to reception, the big day is often a family affair, with many people involved in the process. Our experience working with the bride, groom, their parents, family, and friends, allows us to cater to the needs of a very vibrant community in ways that no one else can. 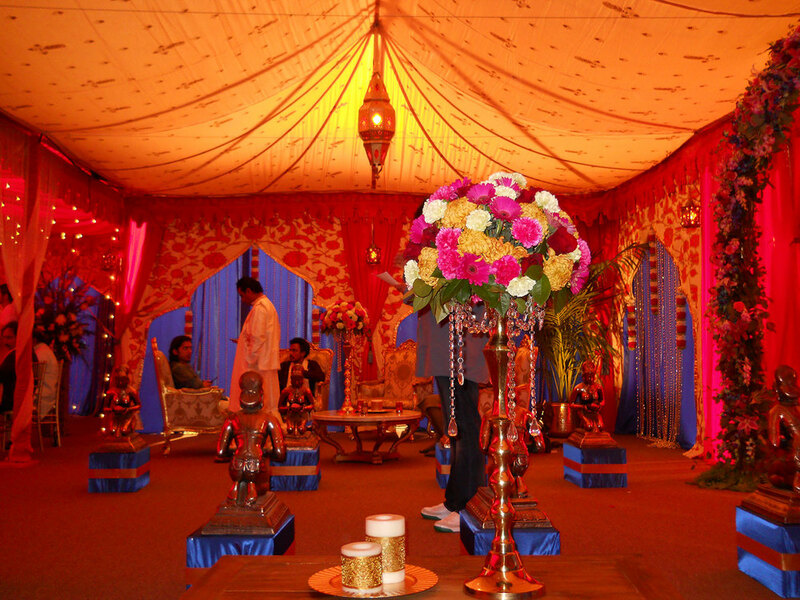 Our Indian Wedding zone is still under development. Check back soon for more resources! Sign up for our mailing list and be the first to know. Thank you! 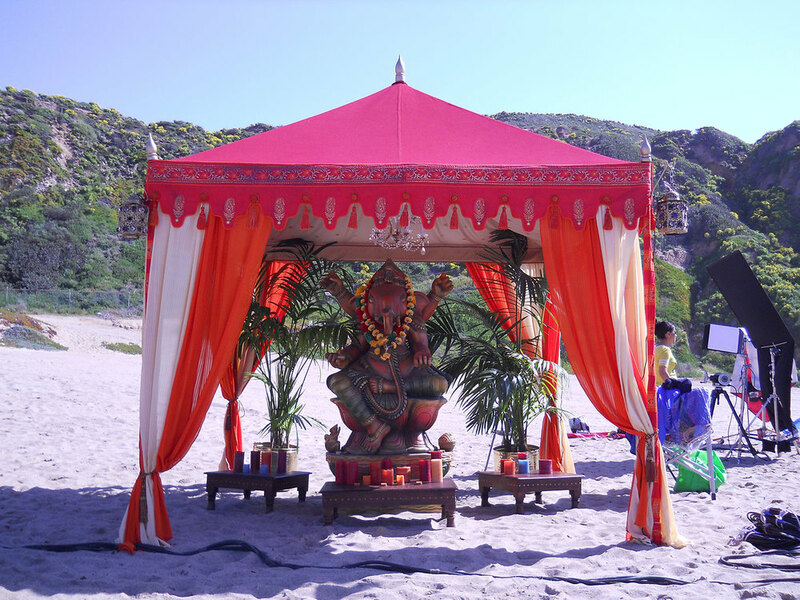 Check back soon for more from our Indian Weddings zone. 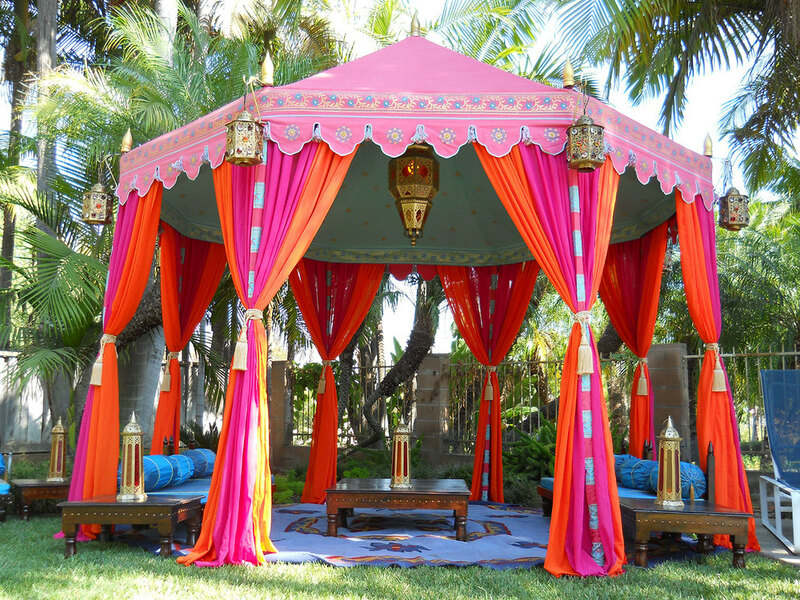 Impress your guests at the Mehndi, Sangeet, or other pre-wedding ceremonies by creating a unique tented space for them to enjoy. 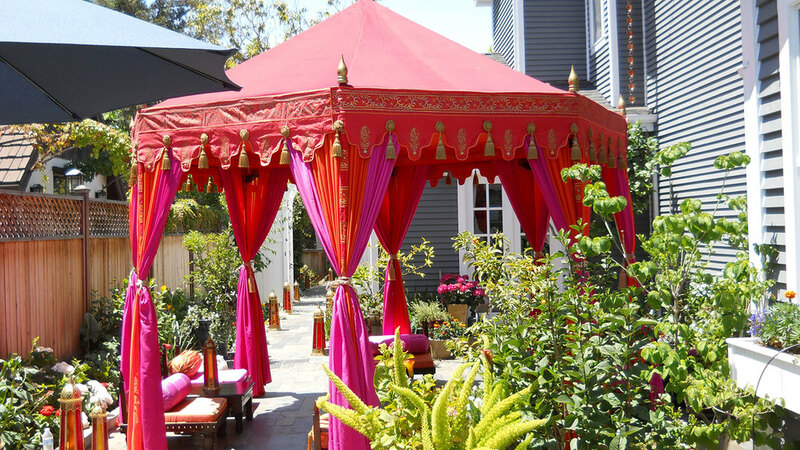 Conduct an elegant and beautiful ceremony underneath equally elegant and beautiful tenting and decor. Embrace the traditional or go boldly modern for the wedding reception with a variety of strong themes and colors.